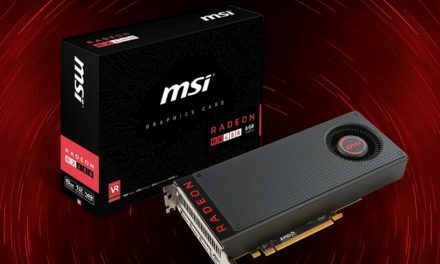 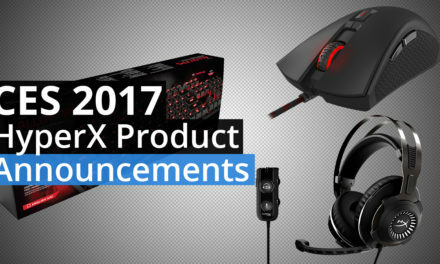 As the world’s most popular GAMING graphics card vendor, MSI is proud to introduce its full line up of graphics cards based on NVIDIA’s new Pascal GPU with fierce new looks and supreme performance to match. 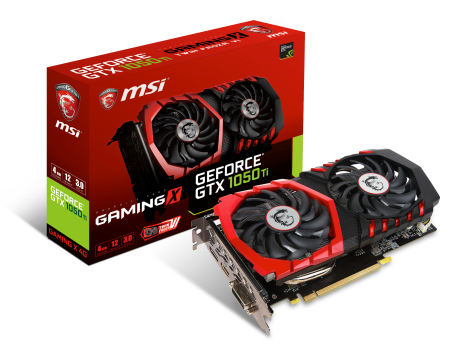 Building on the monumental success of MSI’s award winning GTX 10 GAMING series, the MSI GeForce® GTX 1050/1050 Ti series are kept cool by a scaled down version of the imposing TWIN FROZR VI thermal design, allowing for higher core and memory clock speeds for increased performance in games. 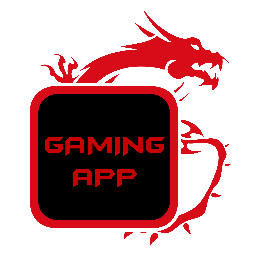 The recognizable shapes of the eye-catching TWIN FROZR cooler are intensified by a fiery red GAMING glow piercing through the cover, which can be animated together with the MSI GAMING dragon LED on the side. 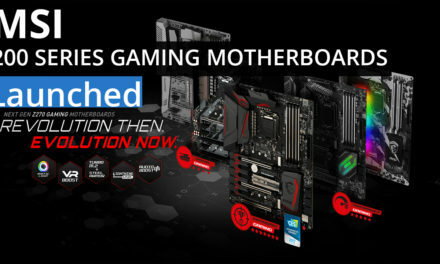 A completely tailored 4-phase PCB design using Military Class 4 components with an 6-pin power connector enables higher overclocking performance to push your graphics card to the max. 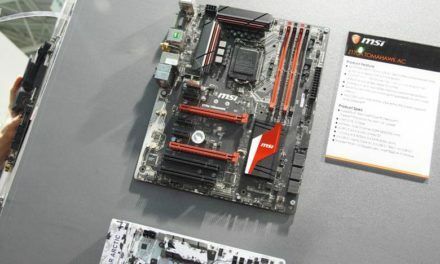 MSI’s new TWIN FROZR VI Thermal Design raises the bar of Graphics Card air cooling. 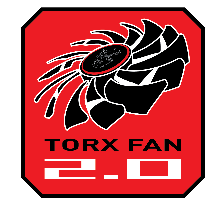 TORX Fan 2.0 is the enhanced version of the patented MSI TORX Fan technology which generates 22% more air pressure for better cooling performance while further reducing noise levels. 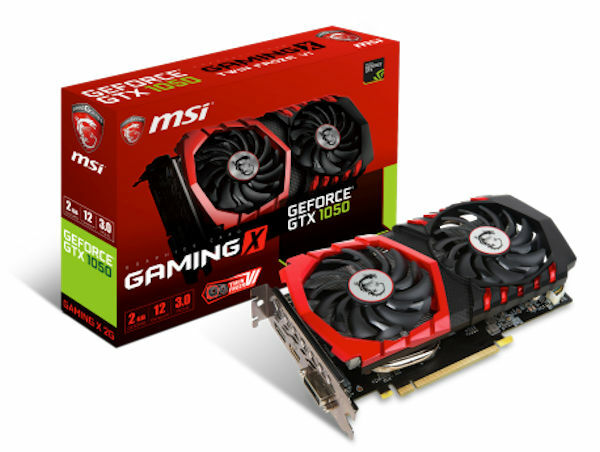 Besides this, the MSI GeForce® GTX 1050/1050 Ti GAMING series use Premium Thermal Compound X to keep the Pascal powerhouse cool. 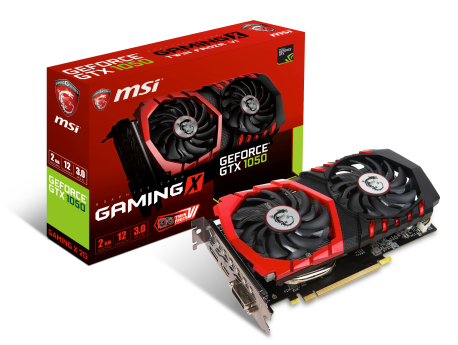 Entry level MSI GeForce® GTX 1050/1050 Ti models featuring both a dual- and single fan thermal design will be available for those who want Pascal power without breaking the bank and with smaller builds. These models are crafted using Military Class 4 components and covered with a classy Black & White design.